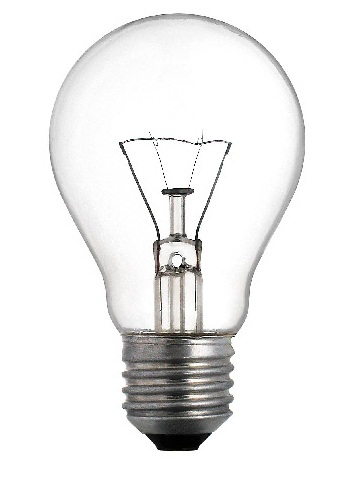 We are testing a 14 Watt Incandescent Bulb at 220 Volts Mains AC input. We are using Embuilt SPEA-1 to test the Bulb properties. 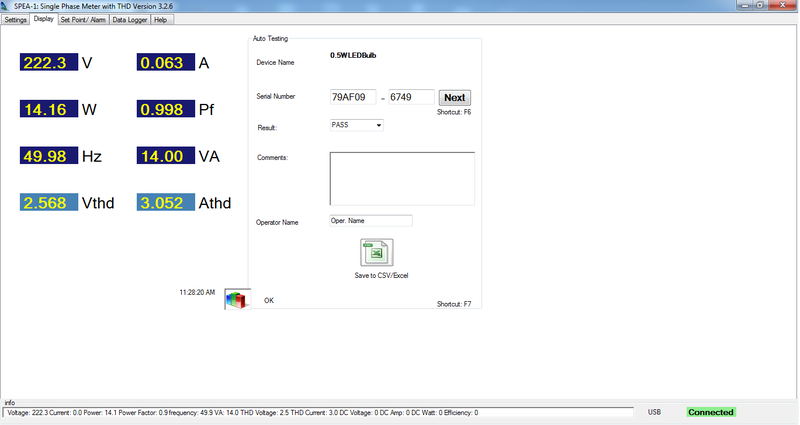 Here we can see that VTHD is 2.7% which means Input Supply has 2.7% distortion in Voltage. ATHD % is 2.8%. Here question is if bulb is resistive so why there is Amps THD. Answer is ATHD is sum of VTHD and Distortion caused by load. So NET THD is 0.1%. 3rd harmonics of Voltage is 6.329 Volts. Here we can see the 3rd harmnonics of voltage in % of first harmonics. 3rd Voltage harmonics is 2.1% of Vrms Harmonics. Here we can see the 3rd harmonics Value of Amps. It is 0.985mA. In the above image 3rd Harmonics of Amps shows in display 6. It is 1.6% of Arms (63.77mA). 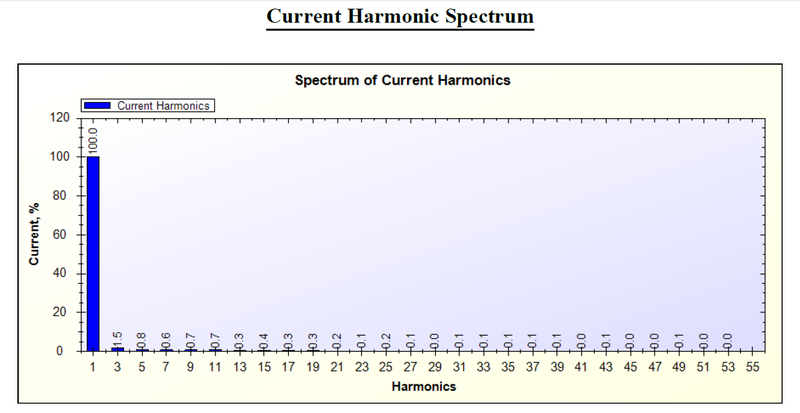 Above is the Amps(Current) harmonics spectrum . All values are given in % of Arms. 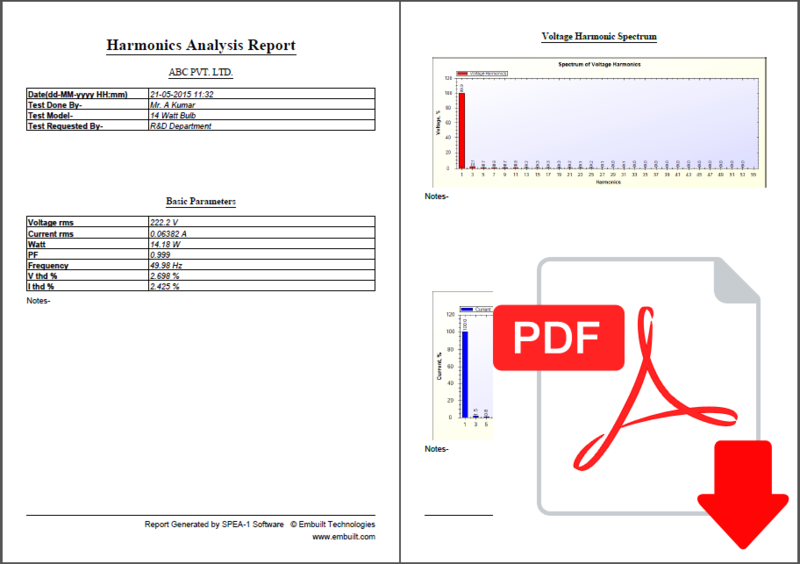 Harmonics report is also generated which contains the parameter valuews with Harmonics spectrum. Click here to download the Harmonics Report.